The inaugural Geneva Nights was a huge success! We raised more than $25,000 for Geneva Heights Elementary! Our event was a sell-out, attracting more than 200 people to The Granada. 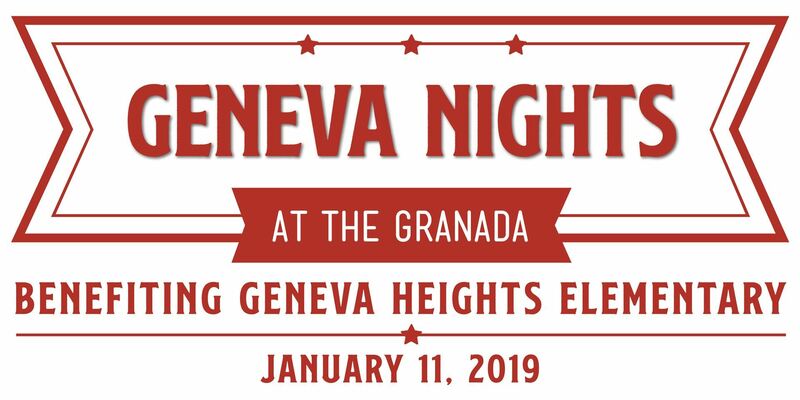 This was truly a community event – more than half of those in attendance were our neighbors and friends, not just Pre-G members, further demonstrating our community’s desire to support Geneva Heights. This year’s event had it all with tons of food, open bar, photo booth, wine pull, raffle, silent/live auction, popup gelato stand from Botolino and live music from 80s cover band, Big Wheel. 157 raffle tickets were purchased by 37 people for the 50/50 raffle driving the pot up to $1,380 which was split with one winner at the end of the night. 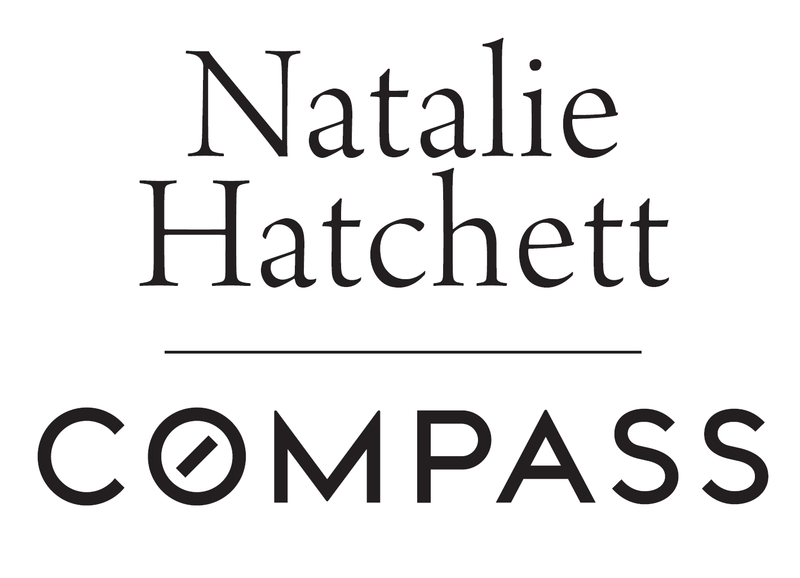 THANK YOU to our sponsors, event committee, and everyone who attended and made this event such an incredible success. We're already looking forward to next year.